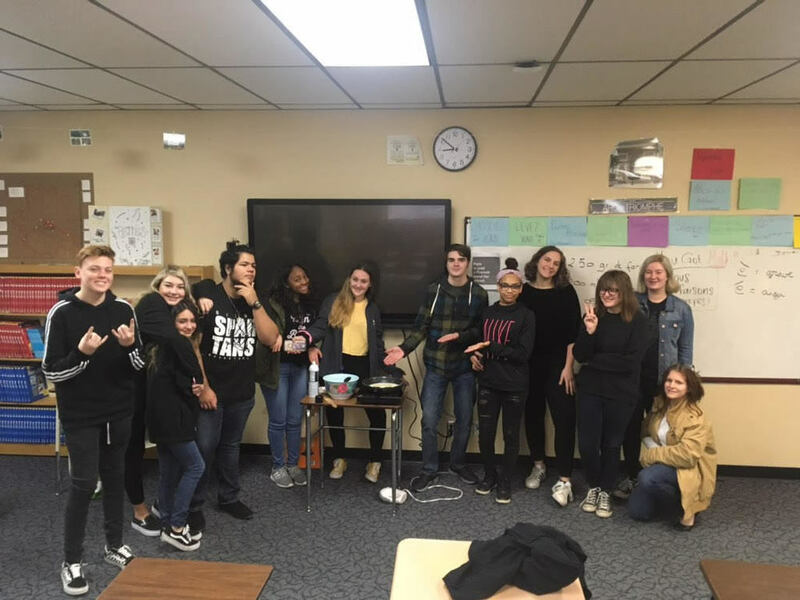 Mrs. Storey's French 1 students are enjoying their Friday by making crepes. Students get to celebrate a week of hard work by indulging in some French cuisine. Bixby High School was very fortunate as we were able to add French back to the curriculum this year. Learning a second language has shown to expand creativity, improve analytical skills, and make students more marketable in the workplace.